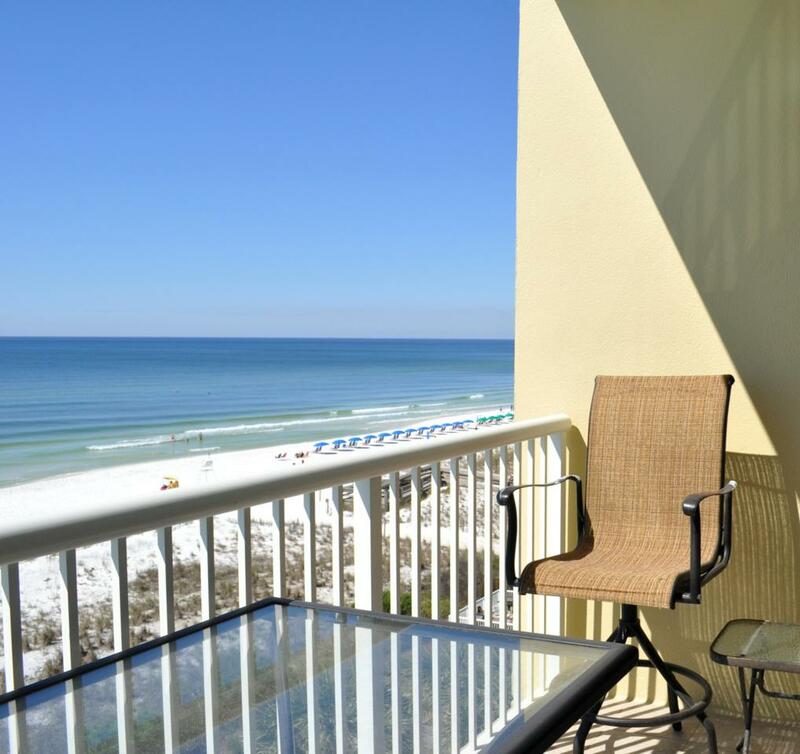 GULF FRONT UNIT at Waters Edge!! LOCATION! Well maintained, non rental unit! This unit offers 2 bedrooms with a BUNK ROOM (currently used as an office) and 2 bathrooms! 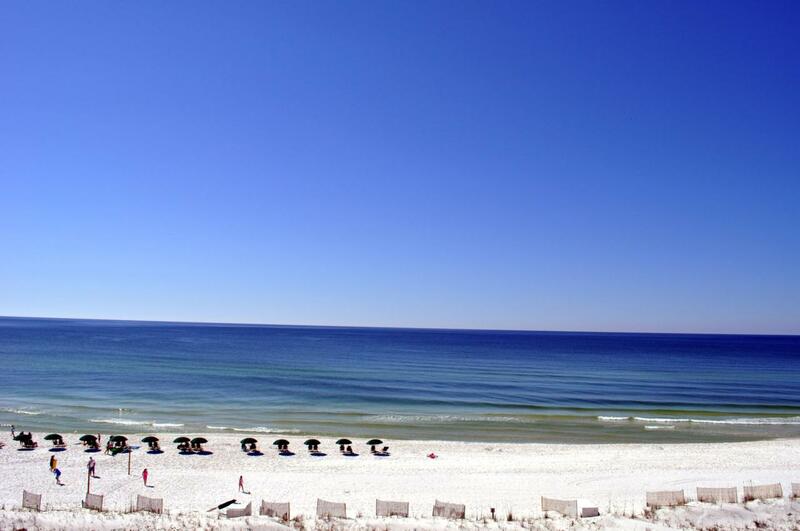 Come enjoy panoramic views of the gulf from your balcony accessible from the master bedroom and living room. This unit also offers a breakfast bar, tile flooring throughout the main living areas, and washer/dryer hookups. 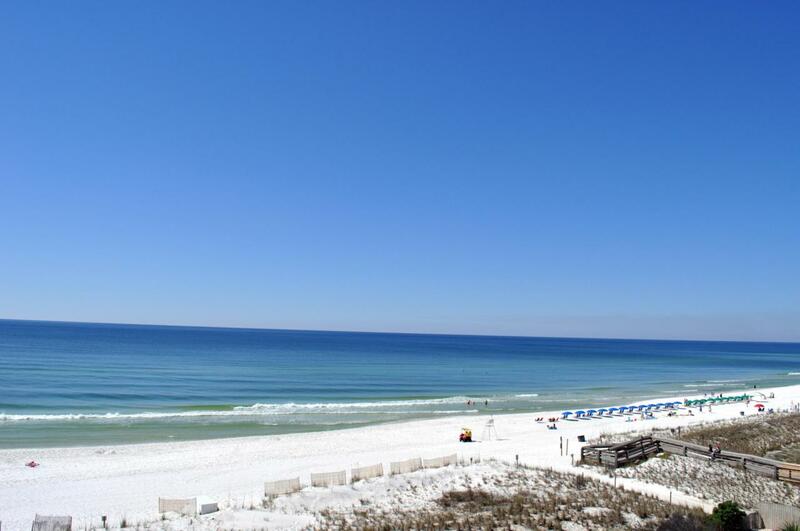 Waters Edge offers 410' of white sandy beaches, a beachside swimming pool, beach walk over, work out facilities, BBQ Grills, and gazebo! 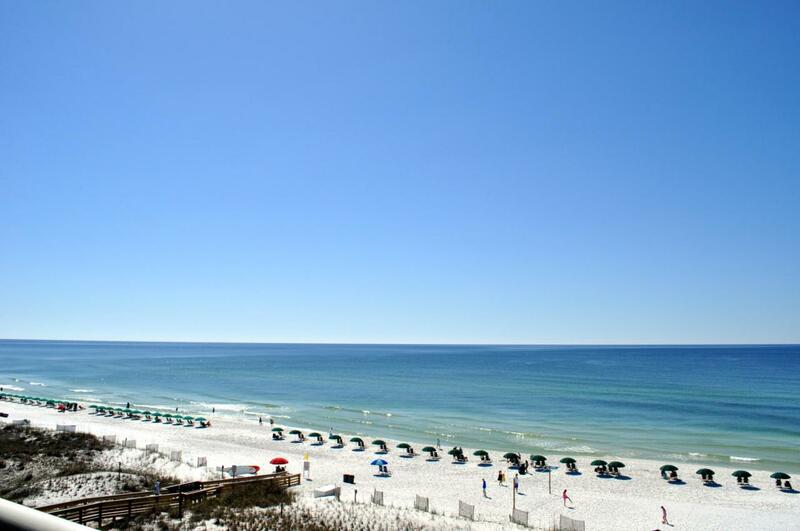 Come make unit 509 at Waters Edge your vacation home today!